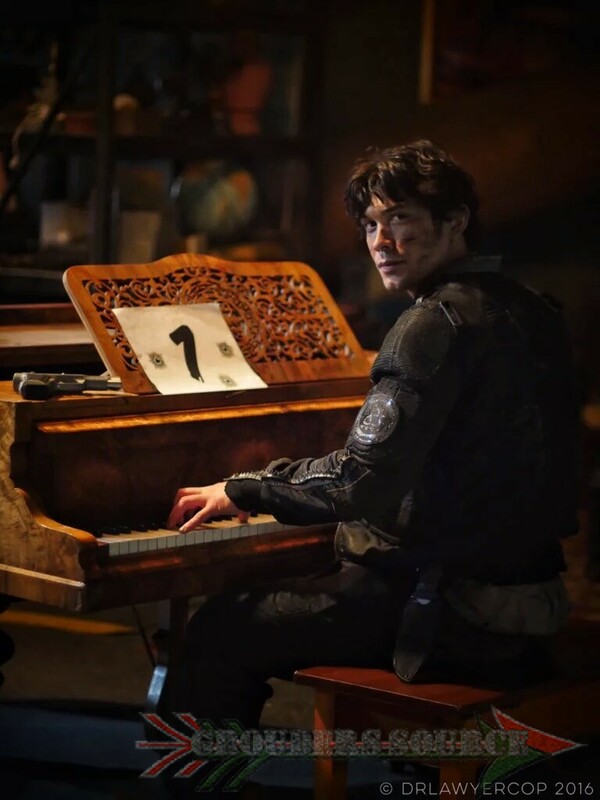 Home » the 100 » The 100 Season Three DROPS TONIGHT! 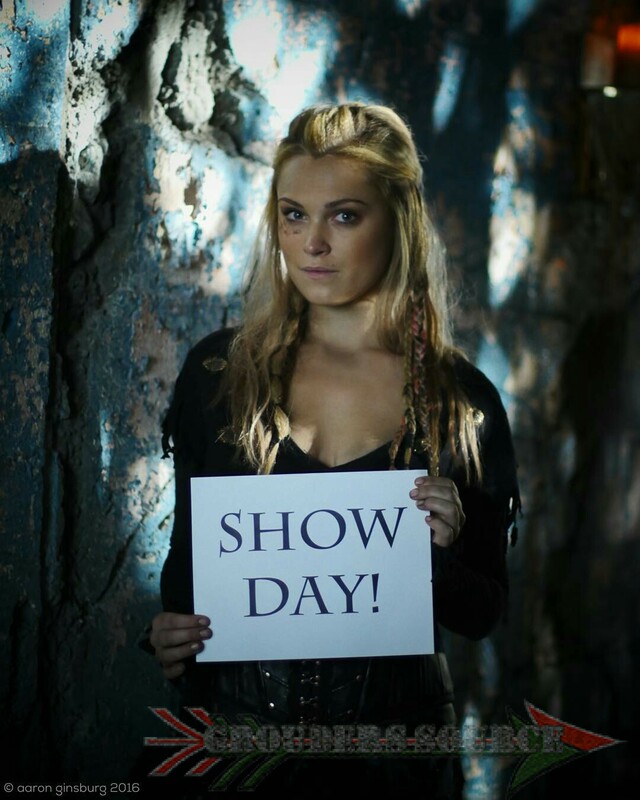 The 100 Season Three DROPS TONIGHT! on season three premieres! I know that it was a long, awaited ten grueling months, (Did I just say months?) Anyways, the hiatus was well worth it as cast, producers, writers, and executive producer, Jason Rothenberg have been working their hardworking butts off to deliver us another spectacular season. I am grateful and appreciate all their effort, as well as the many fans who kept the show going! Now, we only have a little less then an hour to go (I am in Chicago time) until the huge 8PM live showing. I know, the last hour is always the hardest, but hang in there! I have heard that Wanheda, Part One is beyond any expectation and just mind shattering! The entire list is a few posts back, but here is the majority. Hopefully, you will be joining us on Twitter! When tweeting with Grounders Source, use the hashtag, #100GSLT! See you then! The 100 Wanheda Part One Premiere!